What's Your Potential Flood Risk? 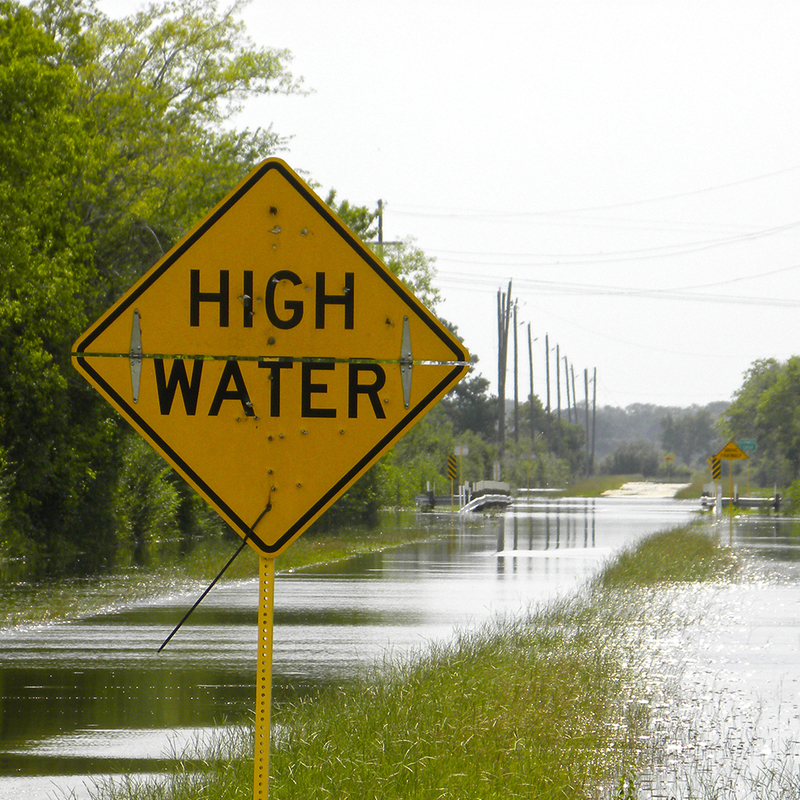 What’s Your Potential Flood Risk? 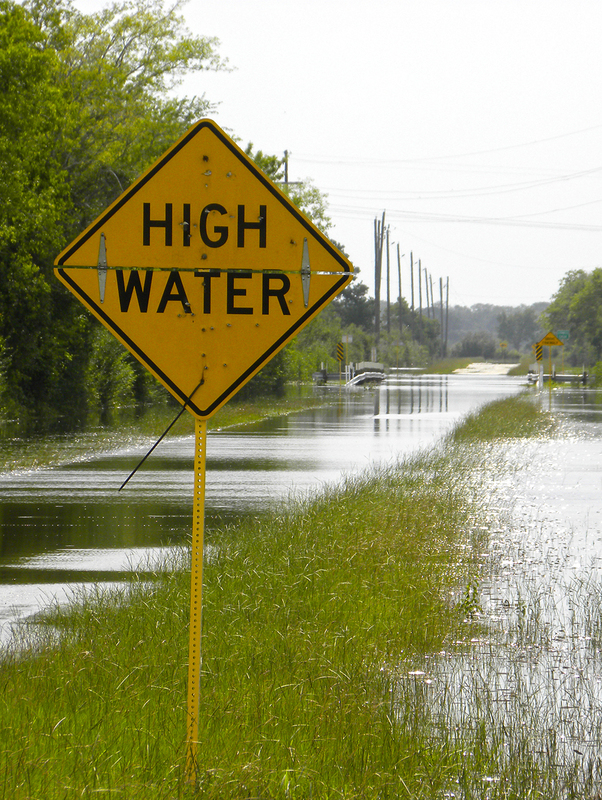 It’s a common buzzword, yet few understand its full meaning beyond the obvious “risk of flooding.” Each property has unique risks associated with it because of numerous factors and sources. 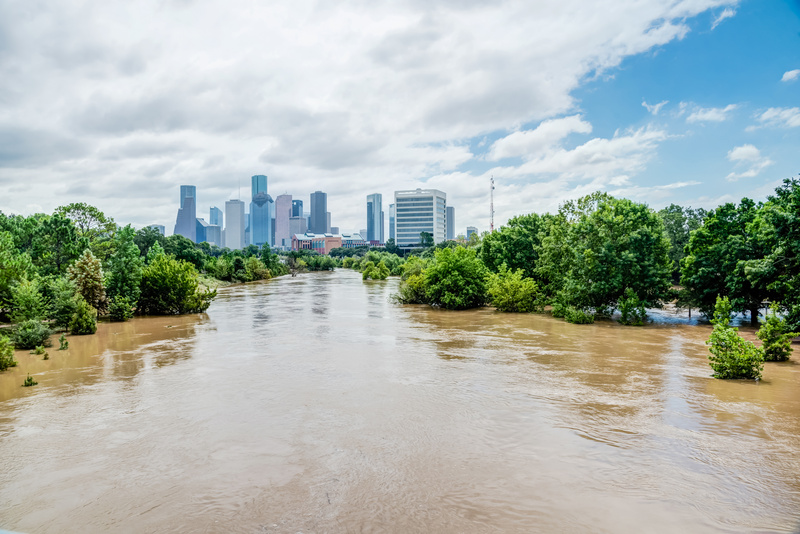 Experts at Walter P Moore have created the following checklist to help owners recognize where their risk lies and identify strategies that will help their property become more resilient against future water events. questions are provided to help you begin the conversation of evaluating your potential for risk. If you find yourself in need of mitigation strategies, click the contact tab to connect with our experts. Does your flood barrier system require human intervention to operate correctly? Is the drainage infrastructure in good physical condition? 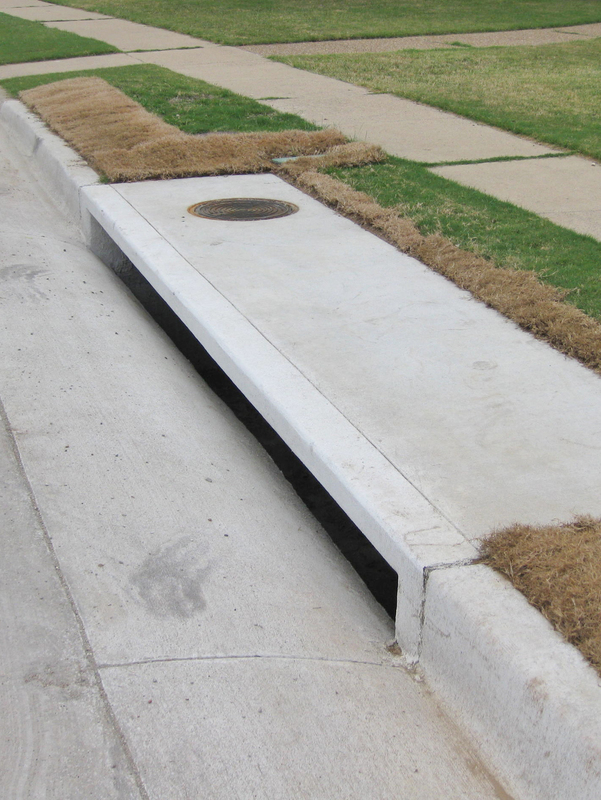 Do you have a drainage system maintenance plan and is the system routinely maintained? If your system includes pumps, is there a backup pump and backup power source? Does your flood barrier system require human intervention to operate correctly? If your system includes pumps, is there a backup pump and backup power source? Is the property’s drainage system due for replacement or rehabilitation? Is the property drainage system up to current standards? Is the site subject to water from adjacent property? What is the range of rainfall intensity at the property? 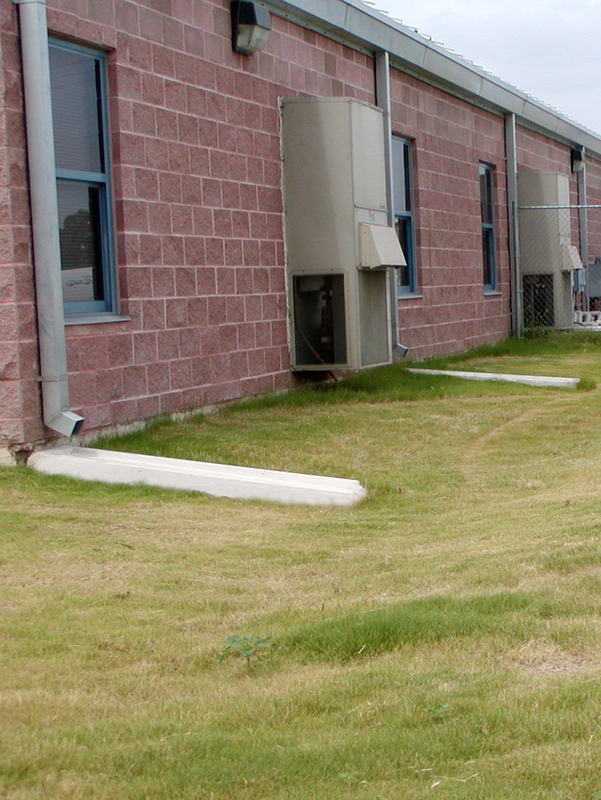 Do you have adequate drainage across the property? Do you have adequate off-property drainage? 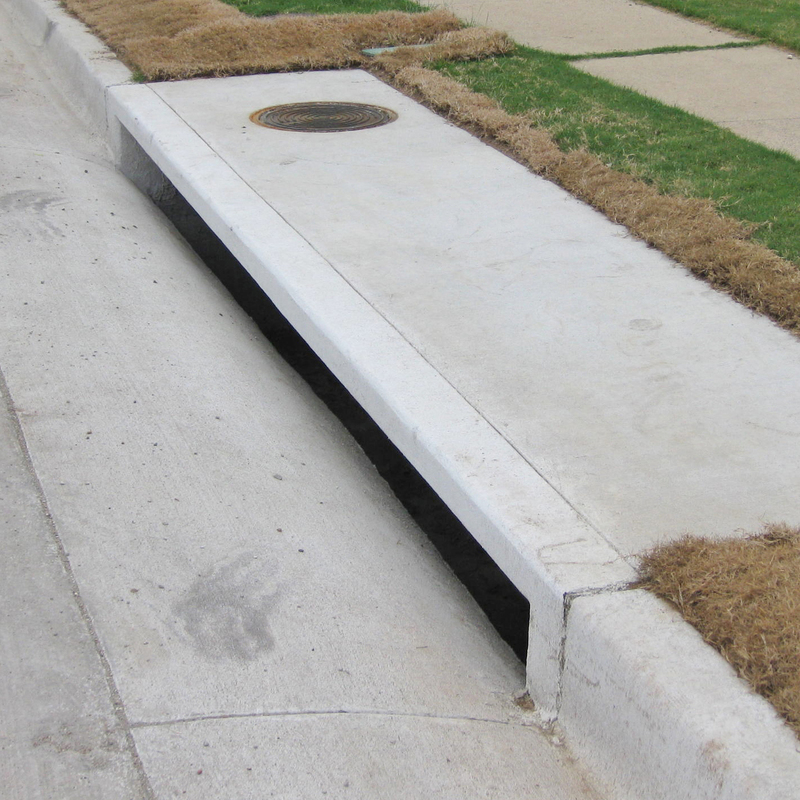 Do the street curbs and gutters connect to a storm sewer? Does water collect in the streets? Are the roadways raised with roadside ditches? Do the streets redirect water away from the property? Is there anything adjacent to the property that contributes to storm runoff? 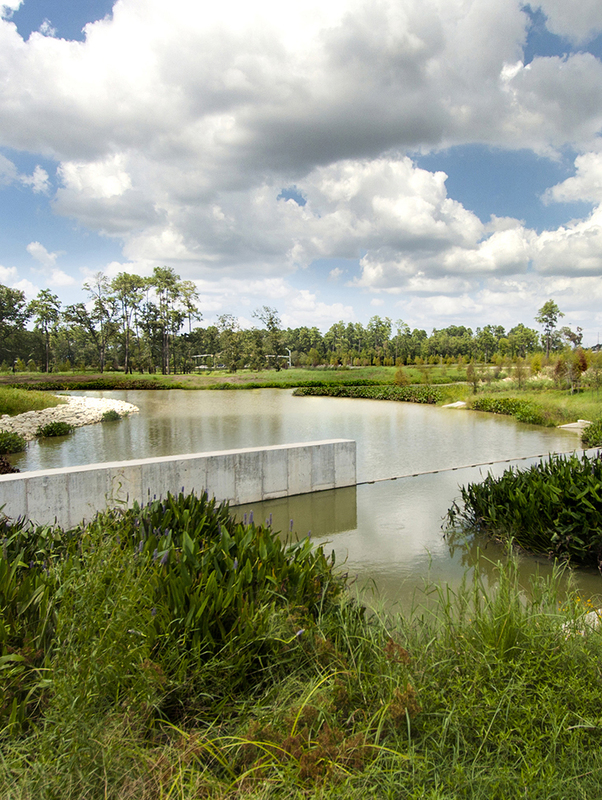 Is the pond contained within a dam, levee, or similar barrier that would affect the property? How is the property affected if the pond overflows? What is the design basis of the detention pond? 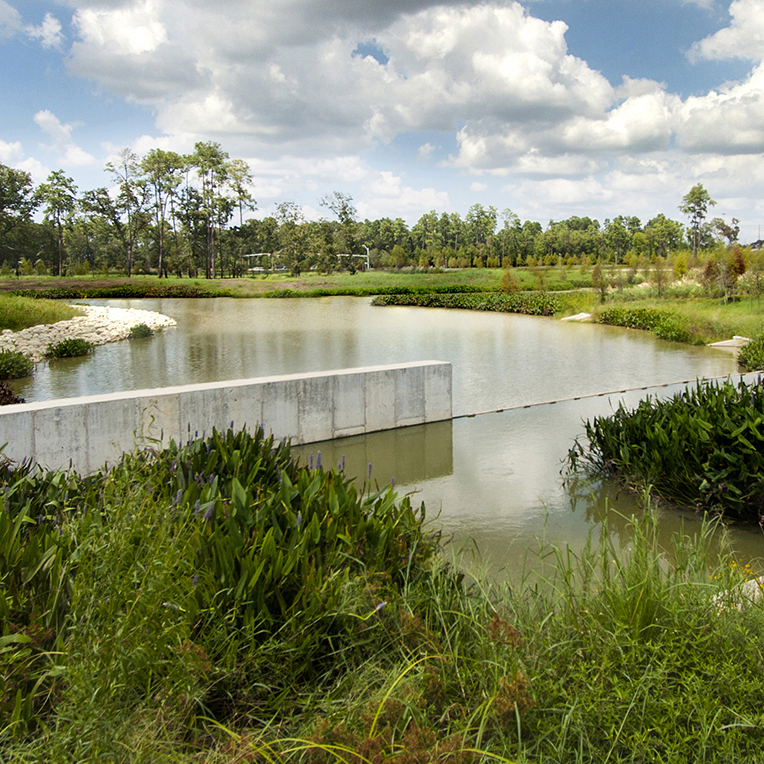 How does the flow of storm water to the detention pond affect the property? What is the property elevation in comparison to the high water level of the pond? 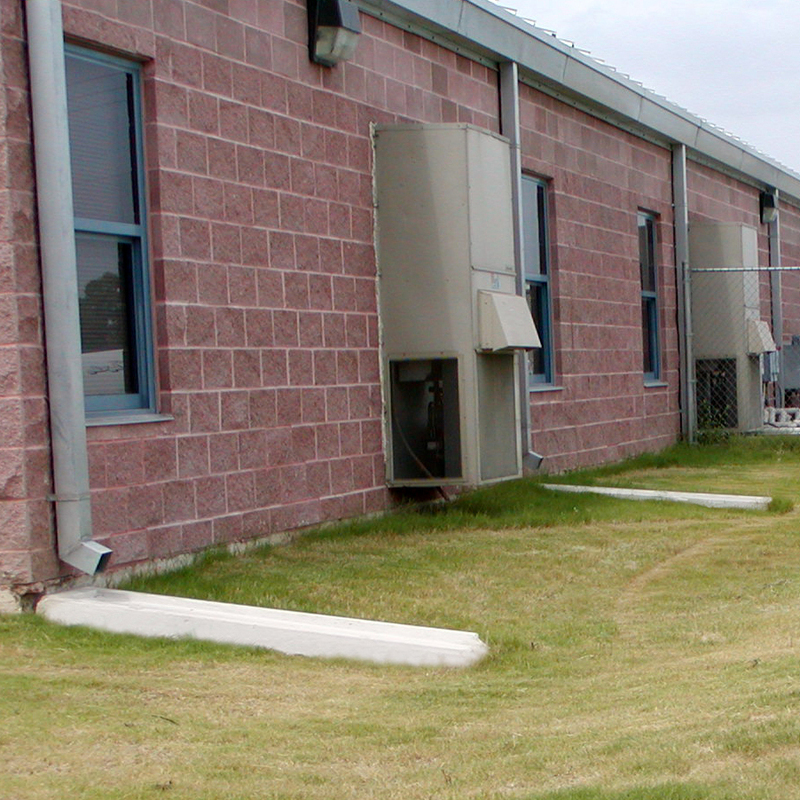 Does the property’s drainage system include storm water detention? What is the elevation of your property in relation to the nearest streams within the floodplain map? 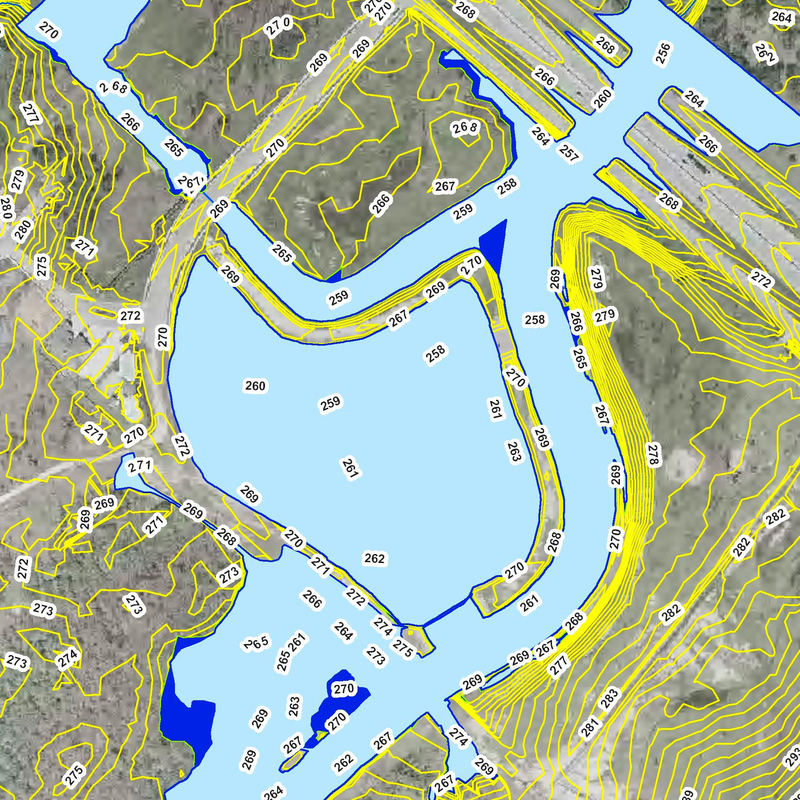 Is your property within an interbasin flow zone? Is your property within proximity of an unmapped stream? Is your property within the 500-year floodplain? 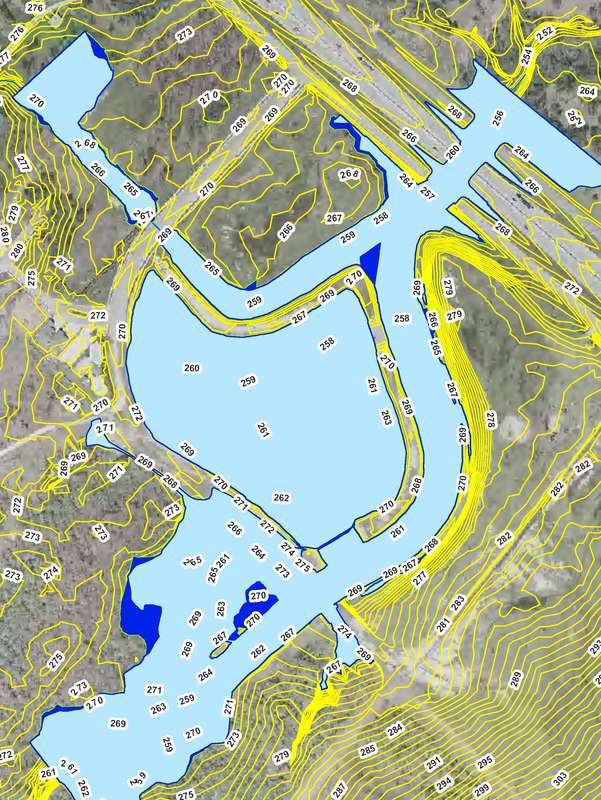 Is your property within a mapped floodway? 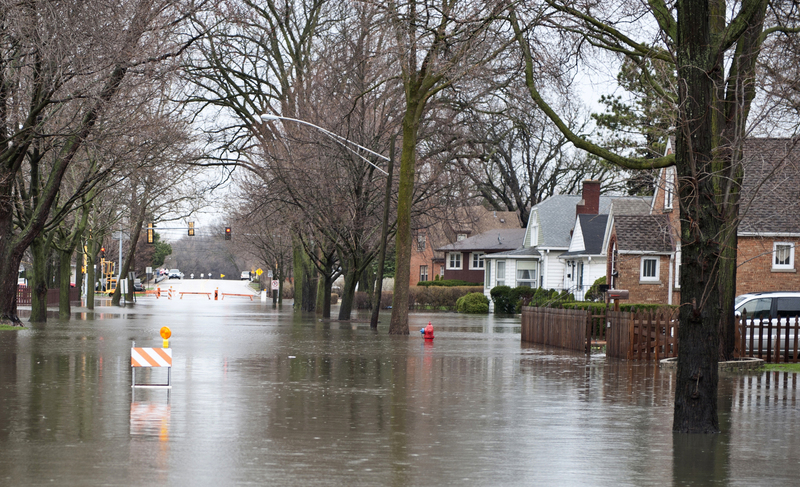 Is your property within the 100-year floodplain? What is the maximum capacity of the structure? 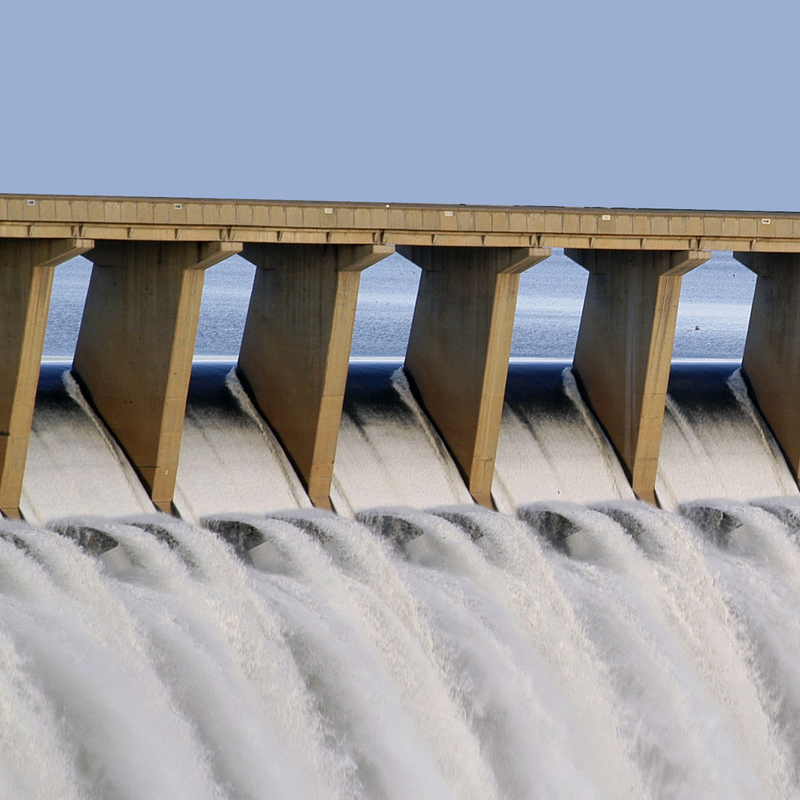 Who is responsible for the maintenance and upkeep of the dam or levee? What is the current condition of the levee or dam? Has the structure been certified by an engineer? 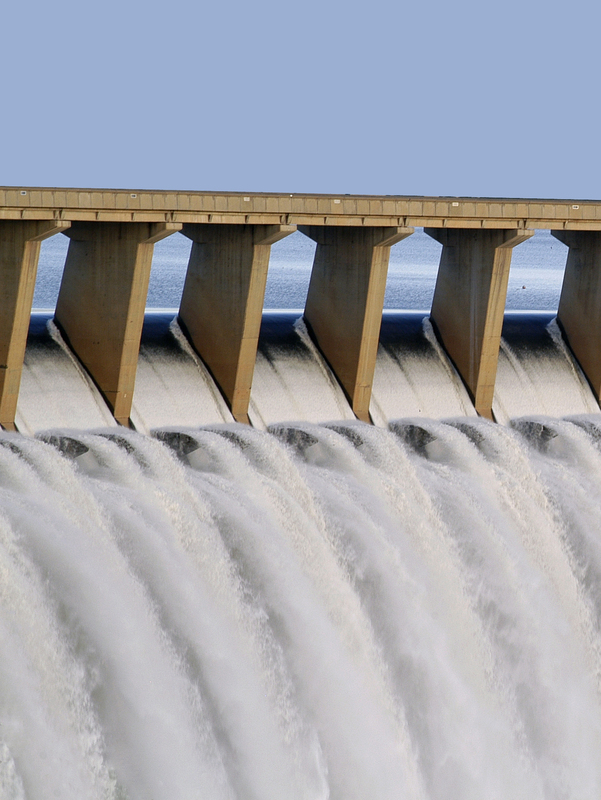 Is the property in an area that would be impacted by a breach in the dam or levee? 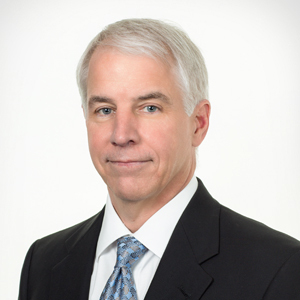 Is your property protected by a levee or dam?